There is a sub-domain to see the bio-data of marriageable boys and girls or Agrawal Community. 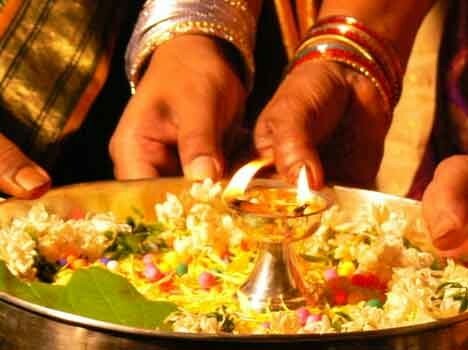 Click on "Vivah Parichay"
Aarti is a special love, benevolence and gratitude songs which is the part of puja ritual with ghee or oil deepak (lamp). 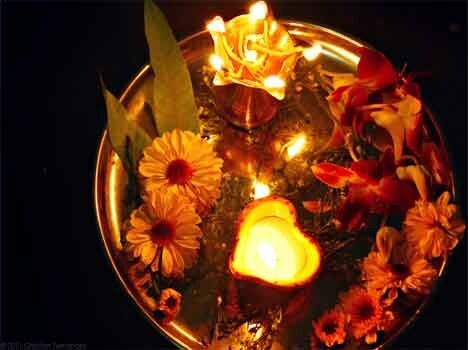 Aarti is performed for God, divine elements or Guru (spiritual teacher). Chalisa is group of forty spiritual chaupais, a form of religious musical song. Among all chalisas, The Hanuman Chalisa is the most popularly hymn, millions times every day. 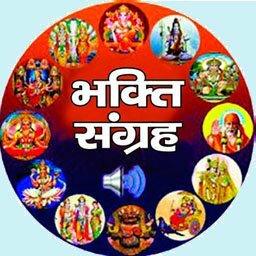 Bhajan are religious and spiritual musical songs. A Bhajan has no set of rules, just a musical, melodic and communicative song. Popular Shri Krishna, Hanuman, Balaji, Mata, Devi, Shri Ram, Shiv, Mahadev and Shri Ganesh Bhajans. Mantras are sounds, syllables, vibrations or group of words in Sanskrit language to obtain psychological and spiritual powers. Man means mind, and tra means vehicle or instrument: a tool to transport/transform the mind from one state to silence state. Mantras now exist in Hinduism, Buddhism, Jainism, and Sikhism, and sounds as per its existence. ॐ (Om) is shortest and simplest one word mantra, also known as bija (seed) mantra. Like Om, Shanti Mantra and Gayatri Mantra are common and fundamental mantra for daily uses. This is a Client Management System online or through mobile app. Download the Mobile app on play store, search Jindal Informatics.